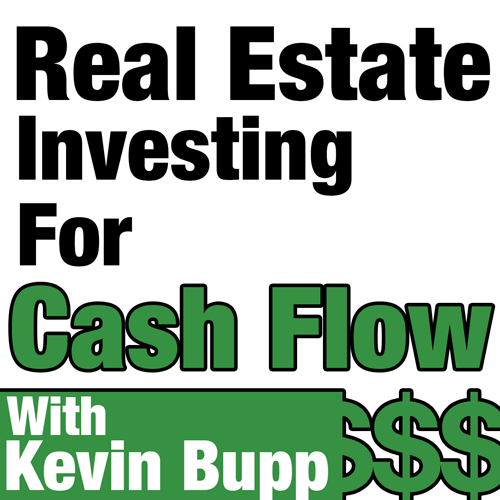 In this week’s episode of the Real Estate Investment for Cash Flow podcast, Kevin brings in Derek Phillips, business development manager of Bixby. Bixby is a team of technologists that work with real estate professionals to improve residential experience. It also functions as an app with cloud based tools and services. Derek explains what Bixby is all about and why real estate owners and managers should look into it. Kevin and Derek dive into Bixby’s features, case scenarios that benefitted clients and the types of markets the company is invested in at the moment. Derek also talks about Bixby’s future, moving forward. What is Bixby? How was it started? What markets is Bixby involved in today?